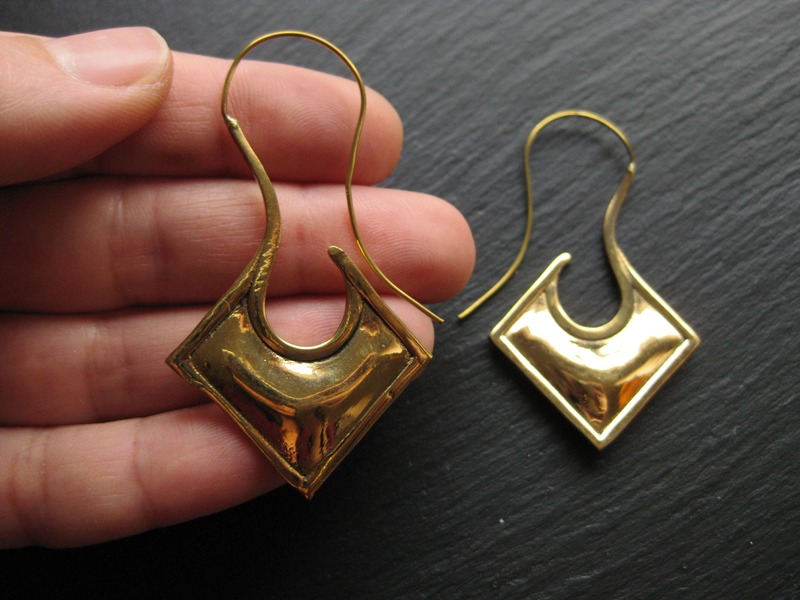 Ethnic earrings threader style inspired by northern tribes of India. 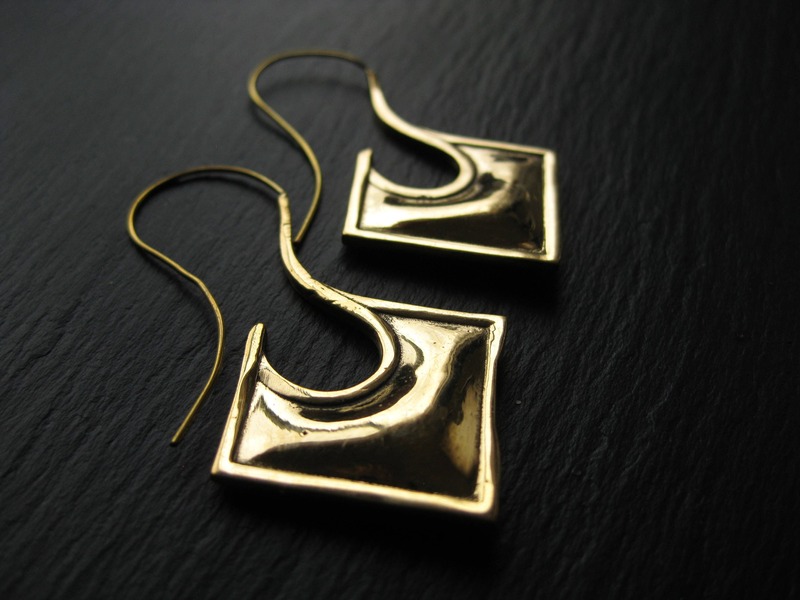 For an elegant yet bold and edgy statement. 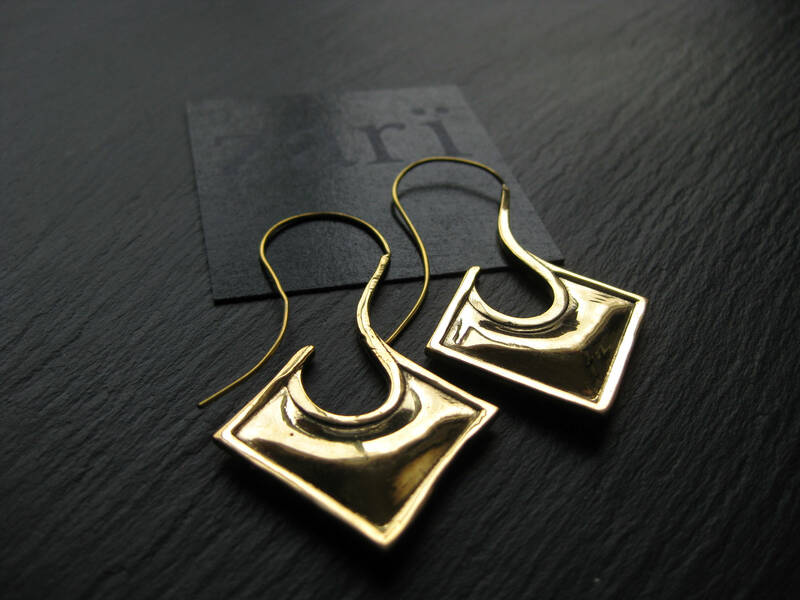 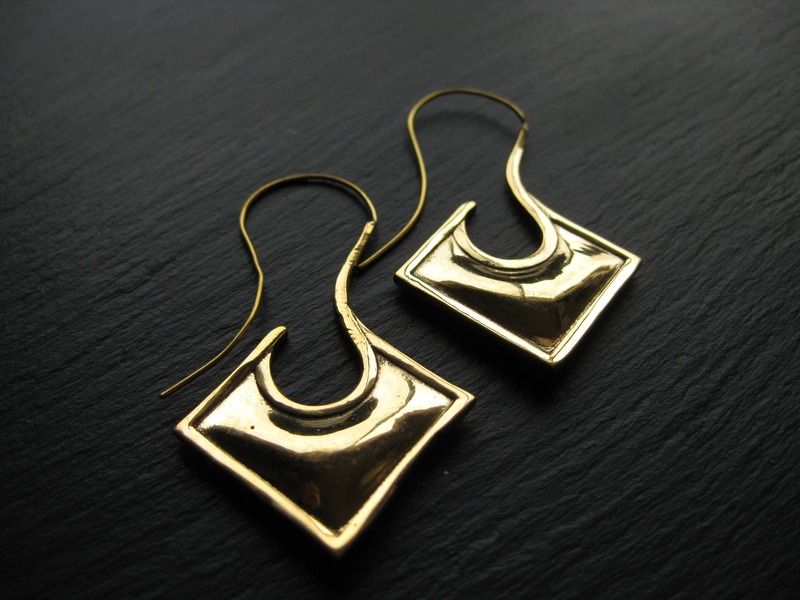 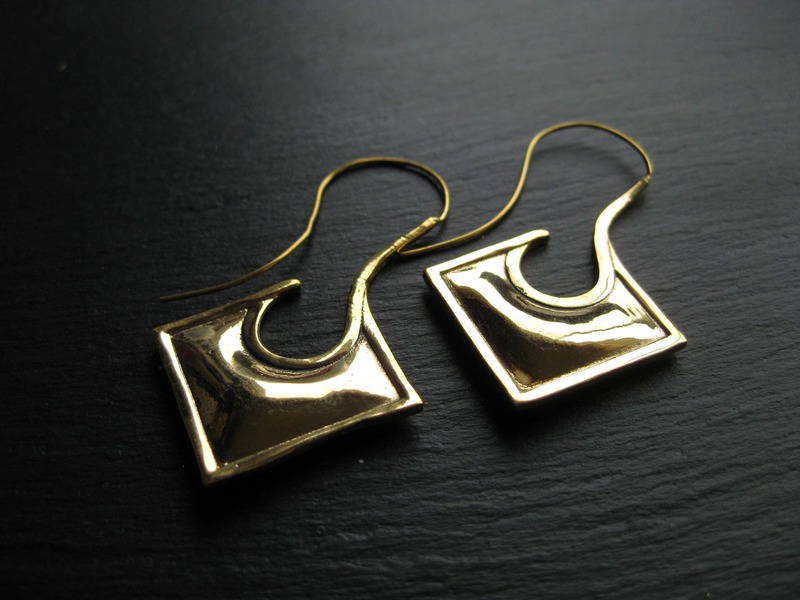 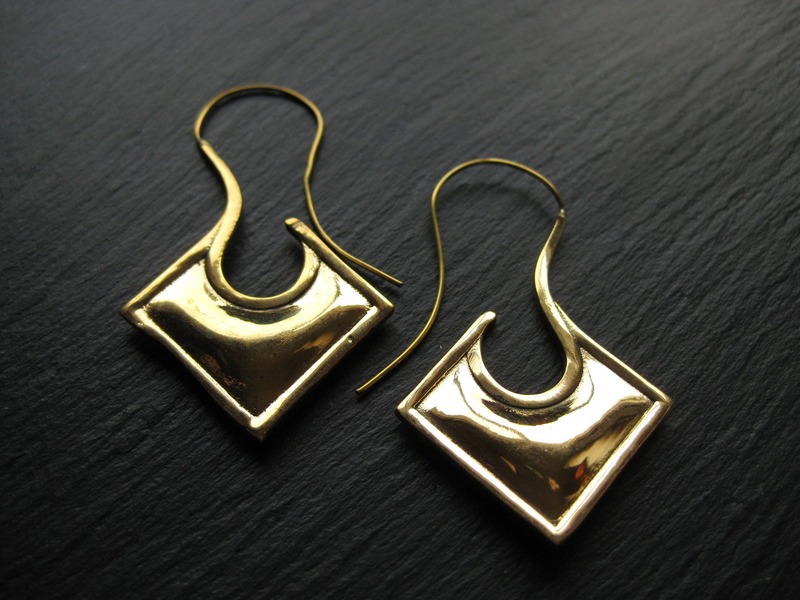 These earrings are made of pure brass.